Now thru Tuesday, July 31, all merchandise at The Mike Keneally Store is one-third off! The 1/3 off sale at the Keneally Store ends on July 31. Jump on it! You wanna use that promo code THIRD OFF when you check out. Think of it! A Sluggo! signed/numbered superdeluxe limited edition with two CDs, two DVDs and a download for only $33?! What are the odds? Well, for the next few days the odds are really dang good! Abuse our generosity this instant! Greetings from the mid-point of our little 7-show European Satriani adventure! We find ourselves in lovely Padova today. It’s 90 minutes before showtime. Just had some really nice marinated eggplant and seafood pasta and I’m ready to rock. I say “7-show,” actually it’s turned out to be 6-and-a-bit, for we were driven from the stage (a beautiful outdoor stage in a castle courtyard) after four songs by a thunderstorm in Pavia a couple of nights ago. The crowd took it well but it’s never fun to disappoint an audience that way, or come all that way to a town and be unable to perform. I hope that we’re somehow able to play for them again soon. Whoa. Now it’s just started thundering and lightninging and hailing here in Padova too. Fortunately it’s an indoor gig so the show will go on, but gosh. Now here’s a horrible selfie I took right before we went onstage here in Padova (I say here but right now I’m in my bunk in the bus on the way to Budapest). We are not the Blue Man Group, but in this photo, we are close. 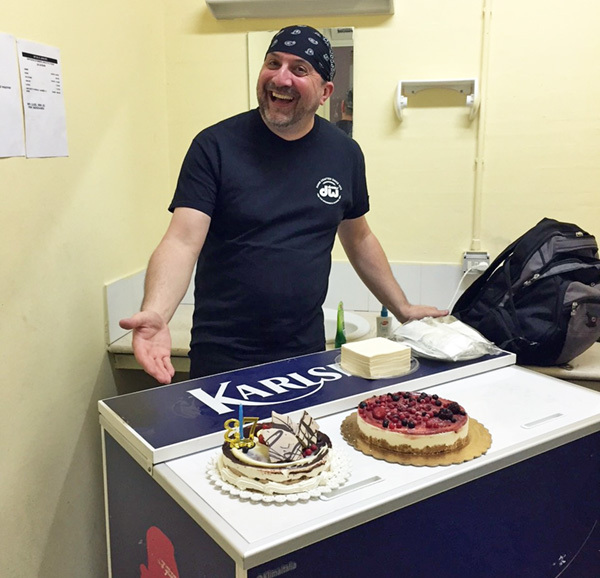 And here’s a shot from Saturday night right before the show in Molfetta, Puglia, of Joe Travers posing next to the birthday cakes in honor of our magnificent Production Assistant Jarett Kemp. This photo was taken by Rubina Satriani and has been dubbed “Mr. Bacciagalupe and his Confectionary Cart!” by Joe S.
We do have us some fun out here. Last night in Padova was a gig where everything came together beautifully onstage and surprises emerge. I ended up playing a piano solo with Joe S.’s encouragement during the intro of “Cool #9” featuring some expert jazz accompaniment from Bryan and Joe T., and I’m pretty sure that’s never happened before, but it felt right. 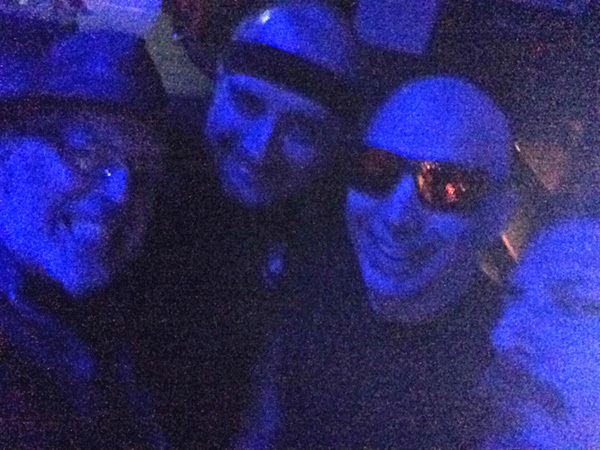 There is real spontaneity and gleefulness in these Satriani gigs. If you haven’t been able to catch one, you really ought to if we get near you. 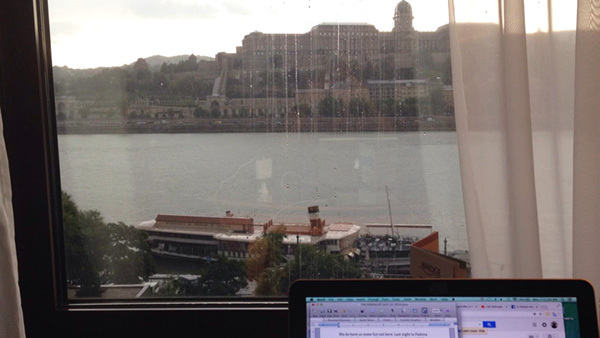 Now I’m in my Budapest hotel room looking at the rain outside my window. We’ve got gigs in Bucharest and Istanbul over the next few days and then that’s the end of this short run. There will be more Satriani dates later this year but I’m not yet at liberty to tell you where. Stay tuned to this bat-channel and all that. But if you are able to see any of the next couple of gigs, please go to satriani.com/road for the details – and bring some good weather with you! I go right to Vancouver after leaving Europe to work with Devin Townsend on demos for his upcoming album. I feel real privileged to be a part of this new phase of Dev’s career and am really relishing the thought of the album sessions in a couple of months. He’s been sending me TONS of stuff he’s working on and it’s just incredible, how creative and prolific he is. Bryan Beller is also phenomenally creative, if not quite so prolific, but his next album IS a double-album opus so it’s definitely worth the long wait since Thanks In Advance came out (TEN YEARS AGO, goodness gracious). I’ll be jumping right into the studio with him when I get back from working with Devin – and it will be Double Time studio with Jeff Forrest engineering, same location where Dust Speck and Nonkertompf and all sorts of my stuff was recorded back in the day. Always a pleasure to go back to the scene of those crimes (I use the term lovingly) and do stuff with Jeff, and I’m excited to add my input to the intricate latticework Beller is creating. But really I came here to say that if you haven’t listened with headphones to all of 10, 9, 8, 7, 6, 5, 4, 3, 2, 1 by Midnight Oil recently, just, I mean, just DO IT. NOW. PPS. The sun just burst through the clouds! Looking good for the gig tonight! Yay! 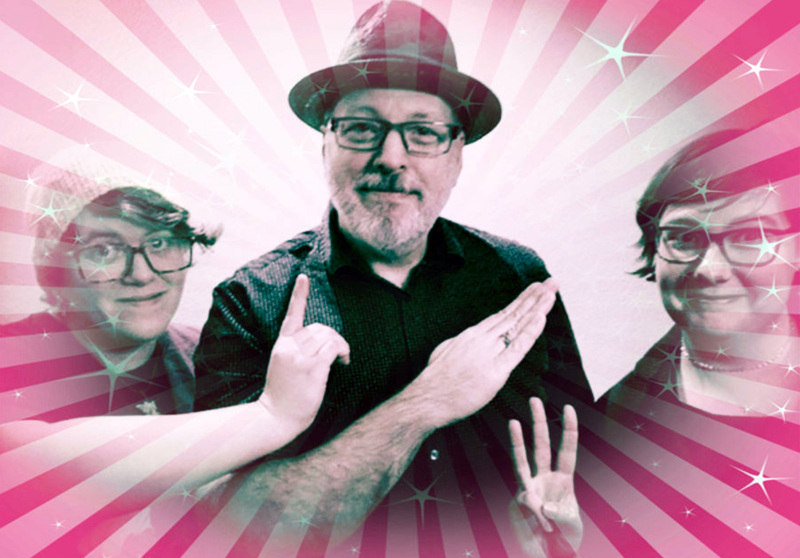 There’s nothing we love more than numerology, and once we’d agreed that it was a nice idea to bring back the previously rapturously received one-third off sale at the Mike Keneally Store, it was decided that JULY 13-31 was the way to go. Anyway! You know what I’m saying! From July 13 to July 31, all merchandise at The Mike Keneally Store is one-third off! 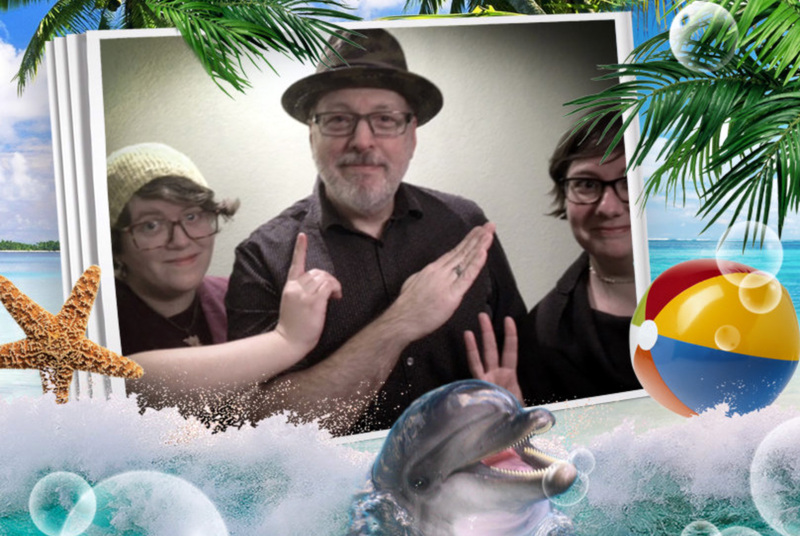 There’s nothing that Scott Chatfield and I love more than numerology, and once we’d agreed that it was a nice idea to bring back the previously rapturously received one-third off sale at the Mike Keneally Store, it was decided that JULY 13-31 was the way to go. Just a little reminder that this is happening this weekend. Keneally/Beller/Travers/Musallam/Peters bringing a rich sonic stew to you and you and you. This Saturday at the Baked Potato in LA. I’m bringing more guitars than I generally do to a Potato, including some I haven’t played in a hecka long time. I’m quivering with excitement for reals. I deeply hope you can make it!